There are times when you wish to put your old memories on various social media platforms but, due to their unavailability in soft copies, you end up clicking an image of the hardcopy. Most of the times you end up with poor quality images but now there is a solution to it. 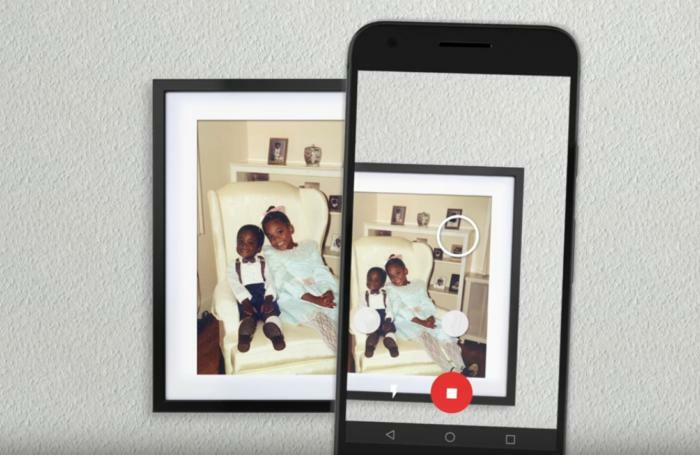 Google PhotoScan is a new scanner app from Google Photos which allows you to scan and save your printed photos using your phone’s camera. Not only this, it will also convert them into high-quality digital images. The PhotoScan app is available on iOS and Android for free. The kind of quality a flatbed scanner gives is hard to achieve through the PhotoScan but, it is good enough to make your images parallel to the digital images standard. Google has kept the interface of PhotoScanner simple yet effective and using it is quite a piece of cake, guess what? You don’t even have to login to use it. The app uses your phone camera and instructs you to keep the photo within the frame. Once you are done adjusting the photo within the frame, the app will show four dots. To scan the photo, you need to move the phone to cover all the four dots, once the circle is filled in, the process is completed. The photos are automatically cropped, colour corrected and rotated. After the scanning process, you can easily save your images on Google Photos. For retrieving them, you can find them under ‘scans’. The option of saving it on your phone’s storage and other apps is also available. The whole idea behind introducing PhotoScan is to help people restore their photos into a digital format before they lose it. Not only they are at a risk of getting damaged but the quality also gets distorted with time. So, PhotoScan is a great way to saving your old photos in a better and easy manner. 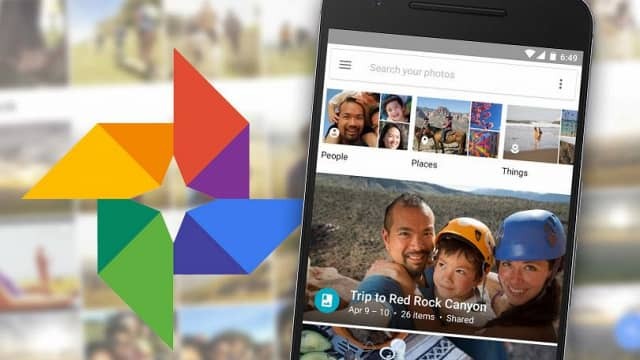 Google Photos has already attracted a significant number of users but due to tough competition from Facebook and Apple, an added edge is what is required to take the lead. With PhotoScan, Google might have that lead. PhotoScan is not only limited to scanning the photos and converting it to high-quality images, it also helps in generating movies of your photos on the basis of how you have saved them. Editing your images with features like ‘auto-enhance’ is also there and with different adjustments options available in the app, you can actually turn your photos to somewhat a professional piece. So, try the new app and share your experience in the comment section below. Download Google PhotoScan for Android here.